Information: The official newsletter for Tatsunoko Productions. 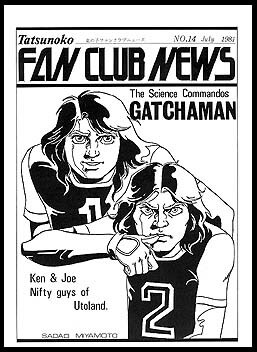 There were usually a few Gatchaman stories or news events listed within. 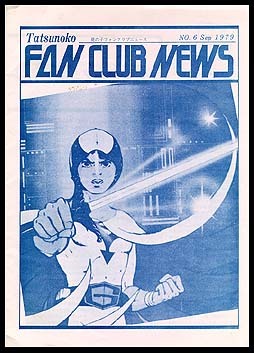 The sanctioned newsletter is now Tatsunoko Friend.